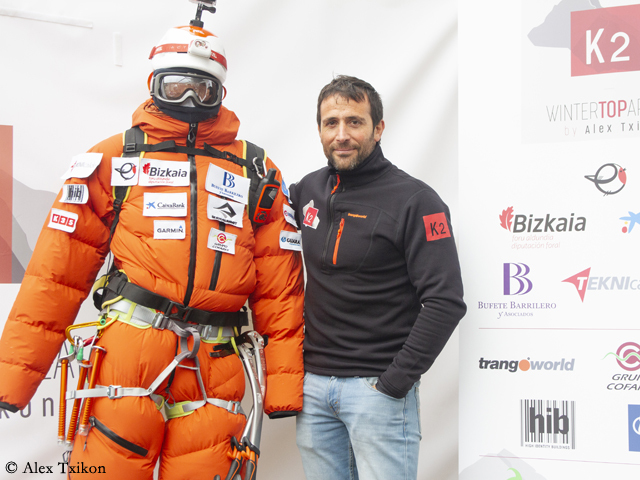 A team of eight Sherpas will support the two Spaniards. According to Txikon, five of the Sherpas will probable take part in a possible summit attempt: Nuri Sherpa, Chhepal Sherpa, Geljen Sherpa, Hallung Sherpa and Pasang Sherpa. “I think it’s an accessible challenge. 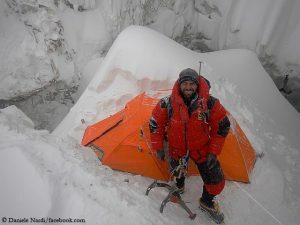 It’s possible that we’ll reach Camp 4 (at almost 8,000 m),” said Alex. “And from there we’ll see how the circumstances are to attack the summit.” In the past two winters Txikon had tried in vain to scale Mount Everest without bottled oxygen. He had ruled out a third attempt in 2019 after learning of a planned commercial winter expedition to Everest. 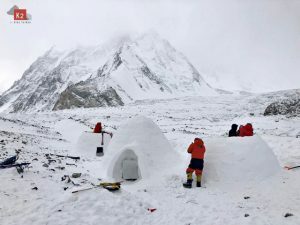 Like the Inuit in the Arctic, Txikon and Co. want to build igloos in base camp to protect themselves more effectively against the freezing cold and the expected winter storms than with tents. “We will try to find transparent ice in the seracs, so that light can penetrate (into the igloos),” Alex said. 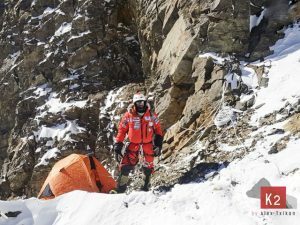 At base camp, the Spaniards will meet an expedition team from Russia, Kazakhstan and Kyrgyzstan that had already announced their winter attempt on K2. The mountaineers led by Kazakh Vassiliy Pivtsov want to climb the classic route of the first ascenders, via the Abruzzi Spur. As things stand at present, the Spaniards will probably also choose this route – although Txikon in Bilbao admitted that he was still in doubt whether this would be really the most promising route in winter. Abruzzi route or via the East Face? 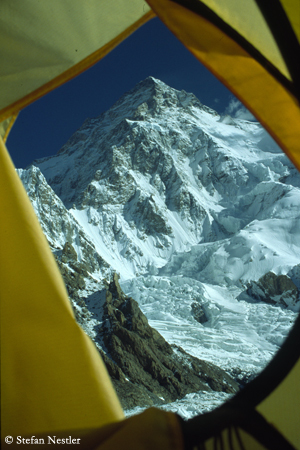 Alex brought the K2 East Face into conversation as a possible alternative. 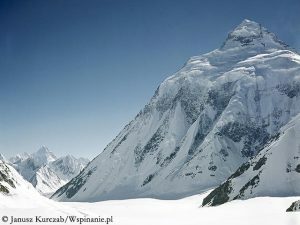 During the failed Polish winter expedition in 2018, Denis Urubko had suggested an ascent over the still unclimbed wall, saying that climbers would be protected there from the prevailing west winds on K2. “In summer there is a great risk from avalanches. 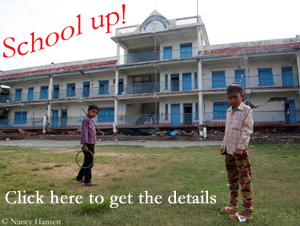 However, in winter, minimal snow cover makes very good conditions for the climb,” Urubko argued. In summer 1987, a US expedition explored the East Face to climb it in Alpine style. “It became clear that our proposed route on the east face was suicidal,” wrote Greg Child at the time.